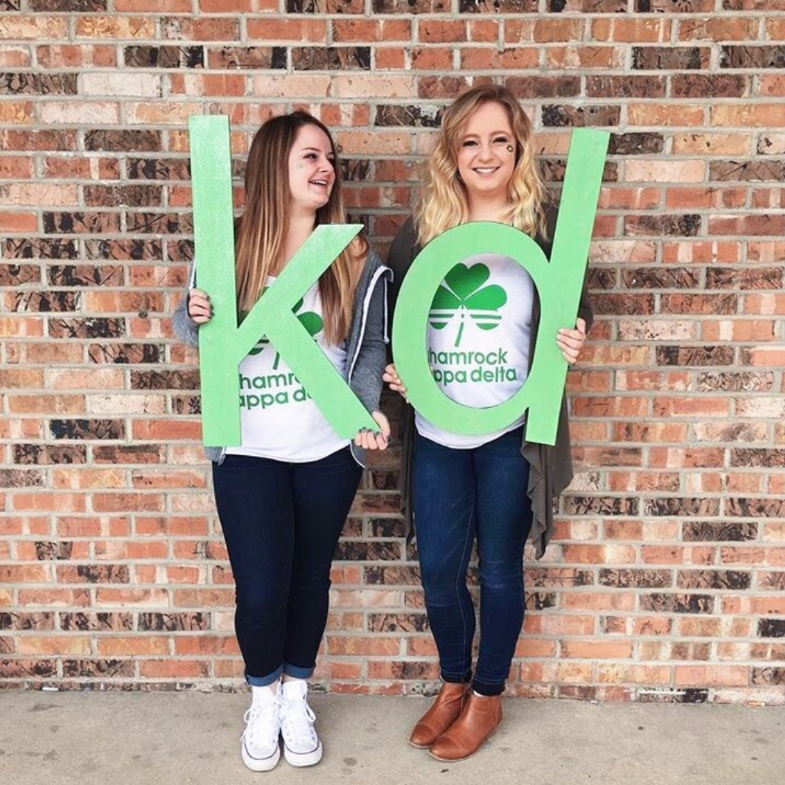 Welcome to Kappa Delta at Ball State University! The Zeta Kappa chapter of Kappa Delta has a wonderful sisterhood and offers amazing experiences to all of its members. 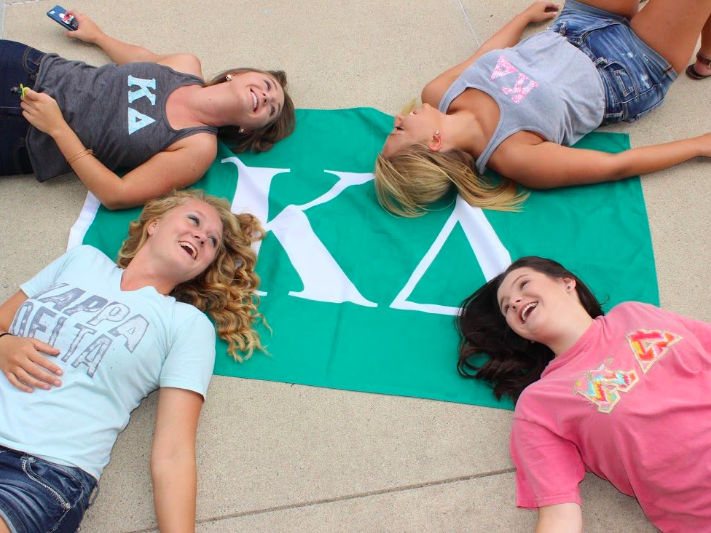 Kappa Delta sisters strive for excellence in many areas, including academics, social involvement, and leadership roles. KD is also a great place to create friendships that will last forever and memories you will never forget. "Let us strive for that which is Honorable, Beautiful and Highest"